In June 1942, seven months after attacking Pearl Harbor, the Japanese navy invaded Alaska's Aleutian Islands. For nine thousand years the Aleut people had lived and thrived on these treeless, windswept lands. Within days of the first attack, the entire native population living west of Unimak Island was gathered up and evacuated to relocation centers in the dense forests of Alaska's Southeast. With resilience, compassion, and humor, the Aleuts responded to the sorrows of upheaval and dislocation. This is the story of Vera, a young Aleut caught up in the turmoil of war. It chronicles her struggles to survive and to keep community and heritage intact despite harsh conditions in an alien environment. In June 1942, Japanese forces attacked the Aleutian Islands. Within days of the attack, the U.S. military removed the native people of these islands to relocation centers in Alaska's southwest, supposedly for their own protection. Conditions in these camps were deplorable. The Aleuts were held for approximately three years, and many of them died. In a series of short, unrhymed verses, Hesse tells this moving story through the eyes and voice of Vera, a girl of Aleut and Caucasian heritage. - Describe Vera's relationship with her mother. - Read page 103. Why does Vera think music would have helped them in the camp? Do you agree that music holds this power? 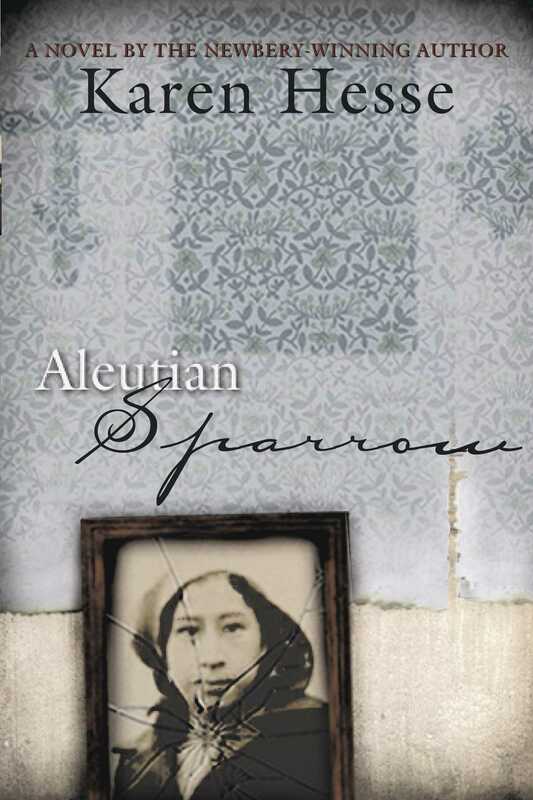 - Why is the book named Aleutian Sparrow? See page 93 for help. - What were the effects on the people and the environment of the relocation in both areas, the islands and mainland? - If you were forced from your home, what treasured possessions would you take with you? Why? - In the author's note on page 155, Hesse writes: "The damage done in those three years to the Aleut culture is incalculable." Explain how the culture, not just people and possessions, was damaged. - What constituted the ecosystem in the area during the time of this story? How is it the same or different today? - Study Hesse's use of free verse poetry and identify some of her excellent examples of figurative language (similes, metaphors, personification, etc.). Write your own poem based on her free verse model, being sure to include figurative language. - On page 88, Pari's mother plans to write letters asking for help. Write your own letter, from the point of view of someone at the camp, persuading the government to help correct the unbearable conditions of the camp. Newbery winner Karen Hesse re-creates Cook's momentous voyage through the eyes of this remarkable boy, creating a fictional journal filled with fierce hurricanes, warring natives, and disease, as Nick discovers new lands, incredible creatures, and lifelong friends.